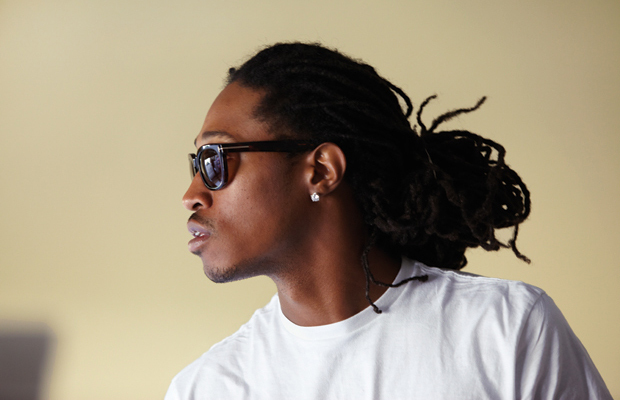 Future continues to push music, even if it’s something we’ve already heard. Today, we received the video for a single from his mixtape Beast Mode. “Forever Eva” can be watched below, keep an eye out for more from him soon. Kendrick Lamar debuted his latest video for “King Kunta” last night in Times Square. Today, the entire video is up on the internet. Kendrick and company are seen mobbin’ around Compton in this one. Be sure to pick up his album To Pimp A Butterfly in stores or on iTunes today. Tyra goes to church in his latest video for the Mike Dean and Kanye West produced “40 Mill”. His The Gold Album was supposed to drop last year but who knows now. Either way check out the video below. Here is the latest crazy video from Action Bronson. In “Baby Blue”, you can find Action and Chance rapping as various characters in random places across town. It is a pretty funny video especially when you see Big Body Bess kill it on the bass. Don’t miss the video and stream it below. Mr. Wonderful is in stores today.